Recently China introduced a new 10 year plan that promised a more market driven, as opposed to government dictated, economy. At the same time it does not intend to lessen the hold of its government controlled enterprises. In the west we see this as a major conflict of positions while in China many including rank and file citizens show little concern and welcome the change. We tend to disdain authority. The Chinese tend to revere it. The Chinese people have a different attitude about its government than we do ours. We start by being suspicious of government and tend to focus on limiting its power. 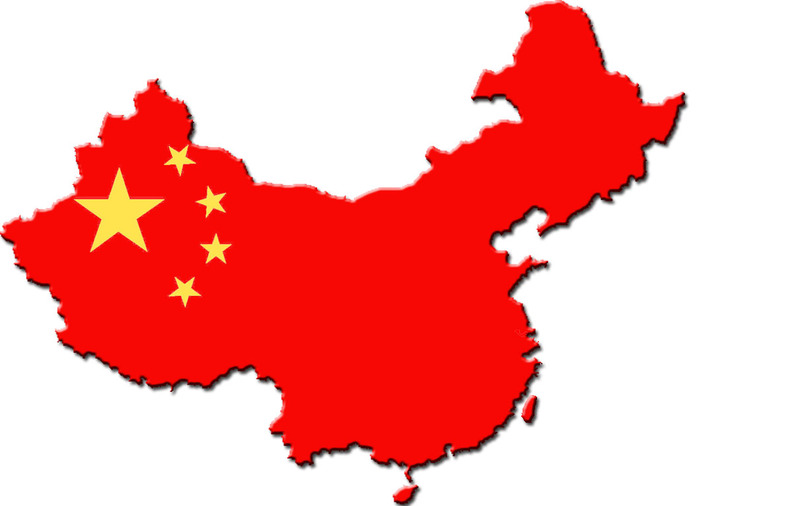 The Chinese take pride that its culture and nation has existed since almost 500 B.C. in some form or another. The Chinese for most of its history looked at its rulers, going back to the first Emperor, as deity-like. This historical attitude contributes to the willingness of the average citizens of China accepting the autocratic rule of its leaders. China has a taxing system that pays for the nations military, its infrastructure, schools and any social programs that it may provide. This system taxes both privately owned businesses and those businesses owned and operated by the government. We see the free market as the vehicle for invention and advancement of society. The Chinese look to the state to lead the country and its citizens to greater wealth and glory. There vision is based on a long history. The question is will its citizens continue to hold its government in such high esteem. There are signs there are cracks beginning to show in this reverence. Long term trends appear to run against this government rule. Corruption on the part of its leaders is being exposed on a more regular basis. Chinese citizens are seeing other cultures and governments. Chinese students are studying in all major countries of the world. The internet is exposing the entire world to everyone who has the will to see and observe. The ordinary citizens in China deserve to benefit from the nations rise. China's long history also gives it long memories. In the first Sino-Japanese War taking place in 1894 and 1895 resulted in a humiliating loss of Korea as a vassal state and the relinquishing of dominance in East Asia to Japan. The second war between these two nations occurred between 1937 and 1945. This war resulted in more than 50% of all casualties in the Pacific War. China has not forgotten and history plays a role in the present conflict over which country owns the Senkaku Islands in the South China Sea. Another indication of China's long term thought process occurred when Chairman Mao and Henry Kissinger were negotiating a trade treaty in the 1970's. China considers Taiwan to be part of China instead of an independent state. The Untied States position is that Taiwan is an independent country. Chairman Mao settled the dispute for the time being by saying that the Island is best safeguarded by the United States presently. Further, sometime in the future, fifty or one hundred years, China will ask for its return. I have no doubt they will. China recently completed construction of its first aircraft carrier. What will we do if China imposes its will over Japan and Korea? China is intent on never being humiliated again and regaining some of its glory and possessions that it previously had.